…is fruity, smoky, and roasty. 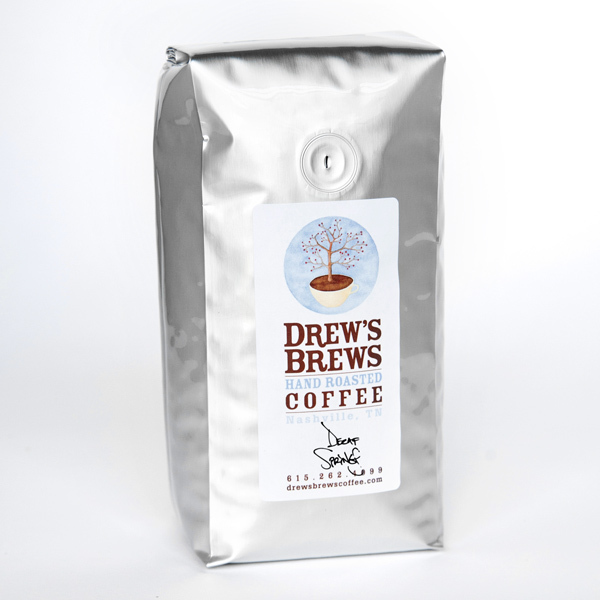 is an African and Indonesian blend of coffee. Inspired by the sounds of the fife and drum music, and the red clay soil of Mississippi where Drew spent some formative years. 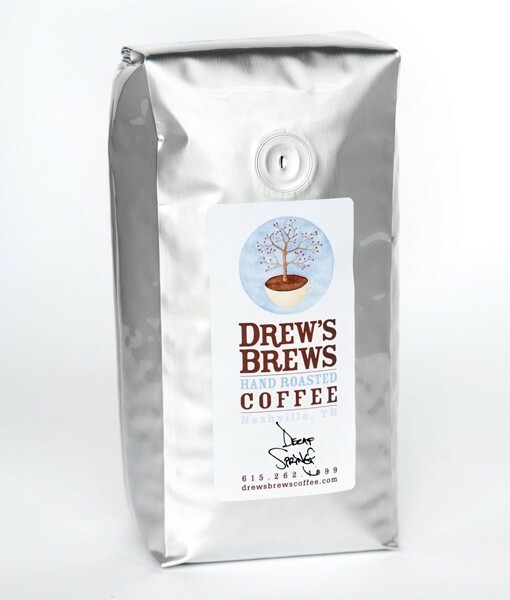 This blend has a natural reddish tone in a medium to dark roast. An organic SWISS WATER decaffeinated version is also available. SKU: N/A. Category: Medium Roast Coffee.